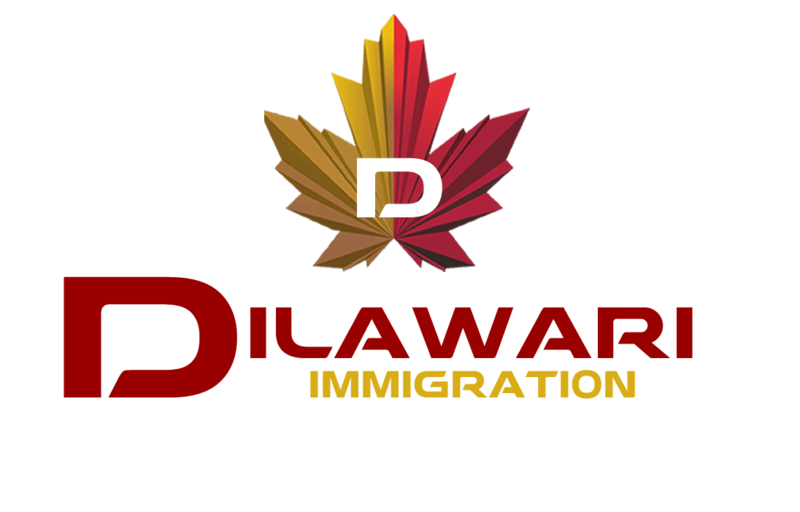 The government of Canada opened doors for immigrants when it introduced the Express Entry system in January 2015. Now, it has opened up its arms to welcome immigrants as it further plans to make immigration simpler. Rules have been molded to make it simpler for candidates applying for Canada permanent residency under the Federal Skilled Worker Class, the Federal Skilled Trades Class and Canadian Experience Class will see major changes in regulations. As per new changes, 15-30 points will be awarded to students having acquired higher education in Canada. You must meet the eligibility requirements for one of the Immigration Programs that are processed by Express Entry. Each program has its own eligibility requirements. If you meet the requirements, an expression of interest to apply can be made by creating a profile detailing personal information including skills, work experience, language ability (test scores), education. All candidates who meet the eligibility requirements to apply with be placed into a pool and are ranked using a Comprehensive Ranking System. Periodically, a certain number of the highest ranked applicants will be invited to apply for Permanent Residence. Once a candidate receives an Invitation to Apply (ITA), they have 90 days to submit an application for permanent residence with ALL necessary accompanying documents. All required documents must be submitted within this timeline, otherwise they will be refused. After completing the process, successful candidates and their dependants (spouse and children) can land in Canada as Permanent Residents and be on their way to becoming Canadian Citizens. Candidates who are in the Express Entry pool and have yet to receive an ITA (invitation to apply), will remain in the pool for 12 months and may be selected at a future date. If a candidate is not selected after being in the pool for 12 months, a new expression of interested can me made by creating another profile. The CRS ranks eligible candidates for immigration to Canada through Express Entry.